No motor restrictions here! We offer pontoons to paddleboards and everything in between. Find all of the action you are fishing for. We have trophy lakes in every direction. World Class trails abound! Check our grooming schedule and snow conditions here. Berry picking, star gazing, bird watching and cliff jumping. 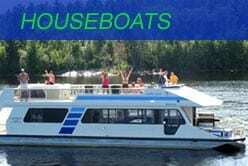 Crane Lake has it all! The Voyageurs were French-Canadian, burly young men of the fur trade. 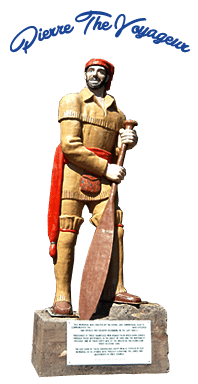 Two hundred and fifty years ago, brigades of voyageurs paddled 26-foot birch bark canoes on the waters of Crane Lake transporting furs from as far west as Lake Athabasca to Montreal, three thousand miles east. This land remains as it once was, rugged beauty teeming with wildlife and pristine, crystal clear waterways. 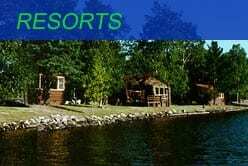 Are you planning a vacation to Crane Lake, Minnesota? 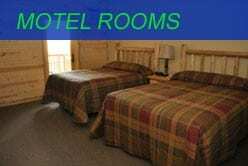 We invite you to explore the vacation opportunities the Crane Lake Area has to offer. Crane Lake, Minnesota is where the country's highways literally end, and it's pristine wilderness waterways begin. An area so vast, so unspoiled that it has been designated a permanent remembrance of America and the way it appeared centuries ago to the Indians and fur traders. 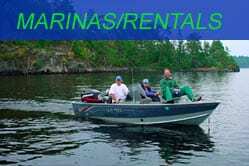 Crane Lake: Outstanding Minnesota fishing and beautiful scenery. 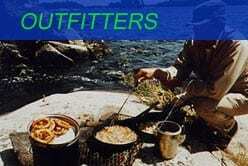 BWCA - Boundary Waters Canoe Area Wilderness: Comprise the largest waterways wilderness in the world. 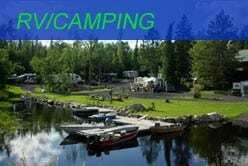 Northern Minnesota Resorts: Quaint cabins, Campgrounds, Outfitters, Houseboats and Boat Rentals and more. Voyageurs Park: The most spectacular vistas in the entire national park system. Activities: From berry picking to stargazing and bird watching, the recreation and activities in the Crane Lake area will keep you wanting more of the great outdoors. Summer: Fish the lakes, hike the trails, visit the sites and enjoy the view. Winter: Minnesota Snowmobiling, ice fish, cross country ski... endless winter fun!. Be sure to check our snow and trail conditions. 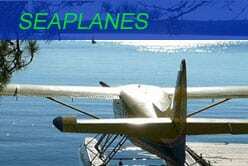 Area Maps: Find your way to Crane Lake Minnesota and see the lakes. Contact Us: Want more information? Have a question? Click here. Photo Gallery: Take a look at the beautiful scenery in the Crane Lake Area.